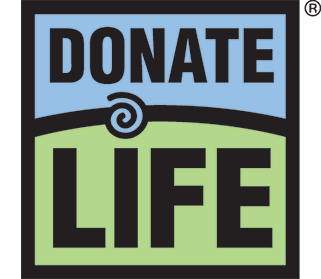 Throughout April, our team of Donation Consultants will be coordinating a variety of hospital activities in celebration of National Donate Life Month. 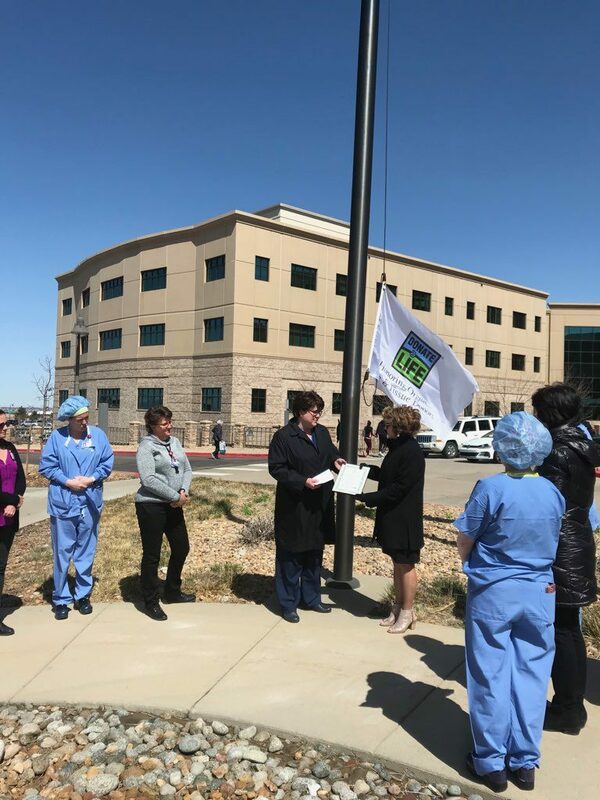 Some of these events include flag raising ceremonies to honor organ and tissue donors and illumination displays to raise donation awareness. Through critical care rounds, lunch and learns, hospital leadership presentations, and donation booths, we will share stories that highlight the lifesaving and healing gifts of organ and tissue donation. 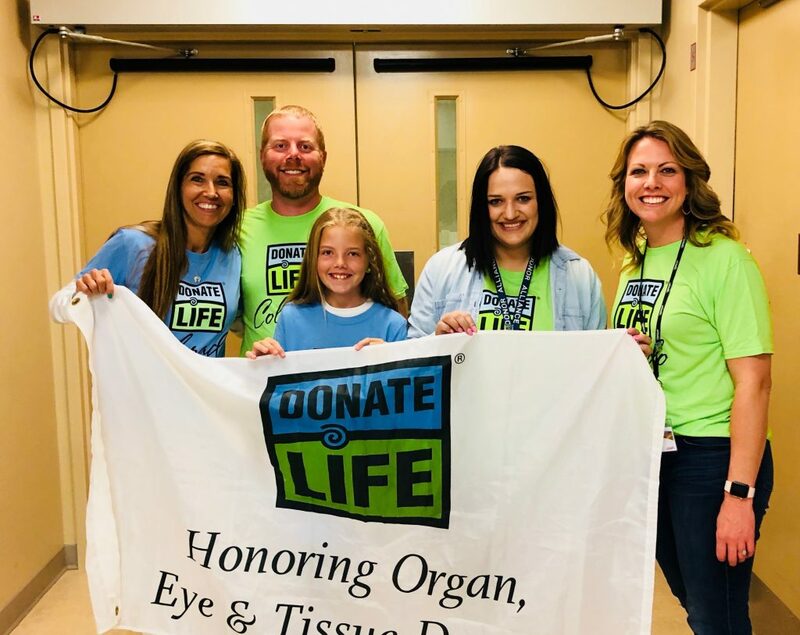 Through the continued collaboration with our hospital partners, and generosity from our donors and their families, we’re able to work towards achieving our mission, to save lives through organ and tissue donation and transplantation, every day. Last year, we recovered a record number of organs and tissues for transplantation! Our hospital development team recognizes that donation does not happen in a vacuum. Our relationships with hospitals, coroners, funeral homes, and other key partners in the donation process makes the critical difference! We hope to see you at o ur donation awareness events. Please stop by to say hello! To find out more about events planned in your hospital contact your local Donation Consultant, visit our events page or send an email to Kim Robuck at krobuck@donoralliance.org.